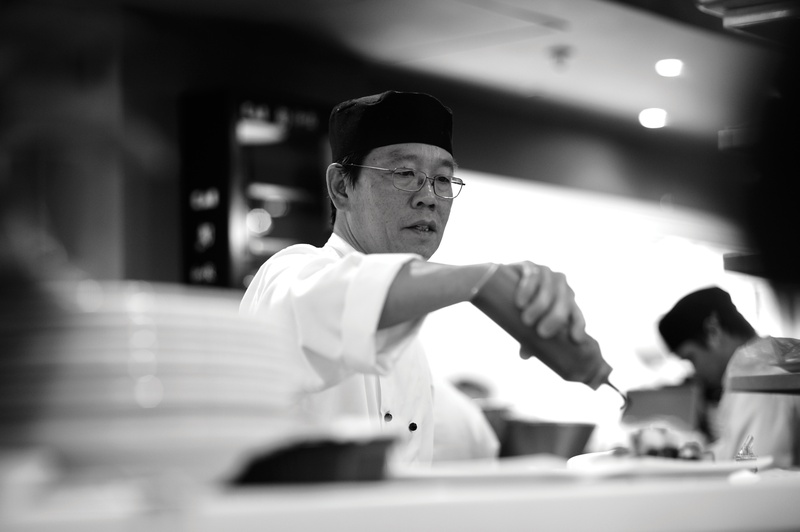 When people go out to eat they are looking for great food, amazing service and a carefully crafted environment. These days restaurants are dime-a-dozen, but it is still rare to find an eating experience that really gets it right. The most important thing to a consumer is service - the friendly face, the attentiveness of the waiter and the feeling that you are getting more than just what is on your plate. In 2012, 47% of the population of sub-Saharan Africa, lived on R 25 a day or less. However, according to the FinScope 2016 consumer survey, only 11% of South Africans operate outside of the formal economy and are classified as financially excluded. So what is the link between poverty and financial inclusion and can FinTech bridge the gap? Beauty therapy - why women get their nails done. When one thinks of a nail salon it appears so frivolous, like a little place of vanity where women (and now men) can go and be pampered. When you walk into Nail Studio there is an immediate sense that this is more than a vanity. Perhaps it is the wine and coffee you are offered at entry, or watching a blonde woman laughing at whatever her nail technician had just said, but whatever it is, it is anything but frivolous. 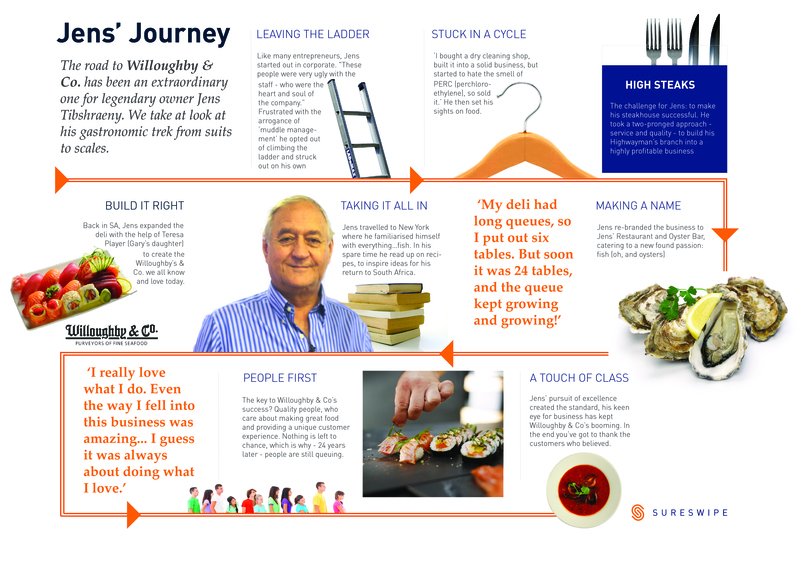 The road to Willoughby & Co. has been an extraordinary one for legendary owner Jens Tibshraeny. We take at look at his gastronomic trek from suits to scales.